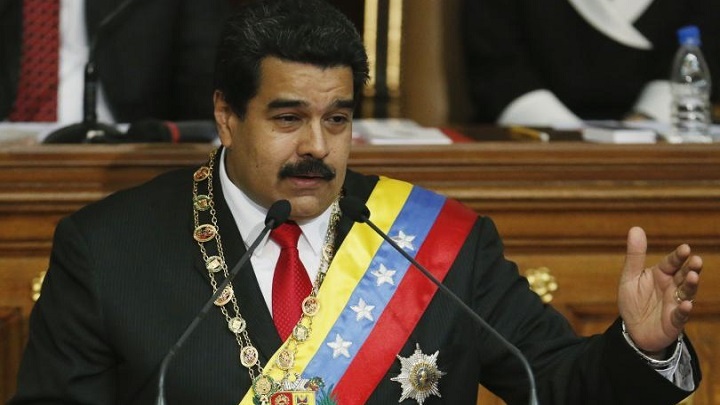 President Nicolas Maduro ridiculed the United States for offering small amounts of assistance while maintaining sanctions that block some $10 billion of offshore assets and revenue. “They offer us toilet paper, like (US president) Donald Trump threw at the people of Puerto Rico,” he said at the conference, which experienced technical difficulties including a blackout and a microphone failure. He was referring to Trump’s improvised 2018 aid distribution in the US territory following a hurricane, during which he threw rolls of paper towels.